I would like to know whether I can use my iPhone 6 with Pakistani SIM card to make and receive phone calls while roaming in UK. I would not like to consume any mobile data (for Internet/background activity). I wish to use the SIM card solely for making and receiving phone calls. I would only like to use Internet via free Wi-Fi whenever it is available. 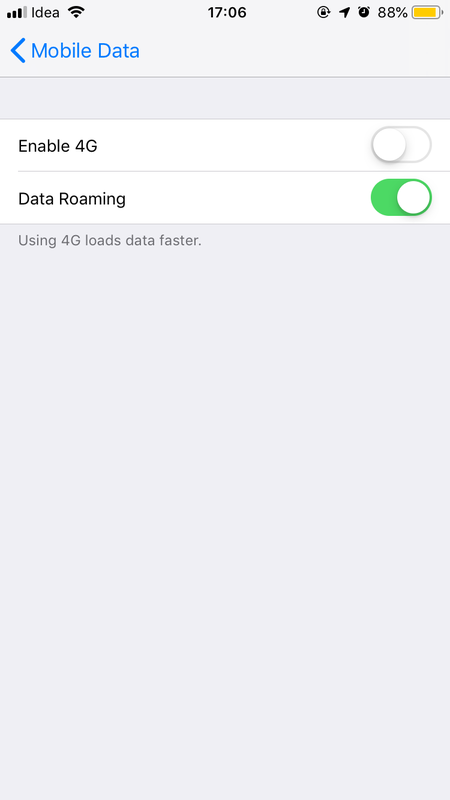 Is it possible to use my SIM card on international roaming on my iPhone 6 this way? I wish to minimize international roaming costs. Yes, it is possible to use your SIM card with international roaming without using any data. Just make sure the Mobile Data is turned off under Settings app → Mobile Data on your iPhone 6. 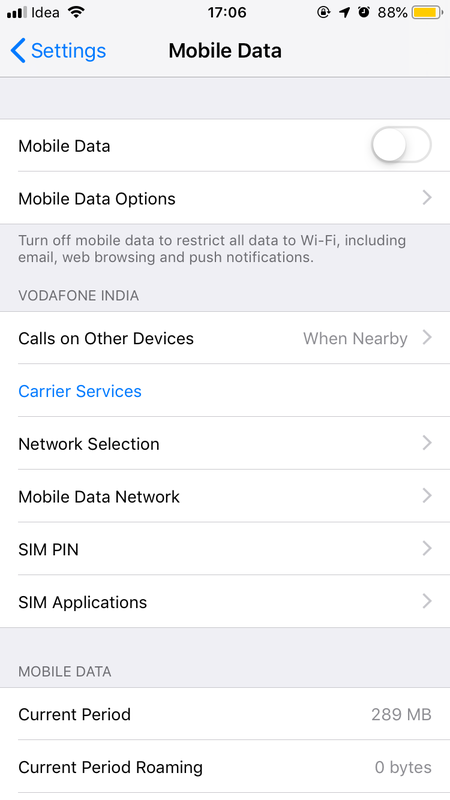 Additionally, under Settings app → Mobile Data → Mobile Data Options, you can choose to turn off Data Roaming. This is a smart settings which will prevent data usage while roaming. (You may have your reservations regarding this setting, but turning off Mobile Data gives complete peace of mind). As long as the Mobile Data is turned off, you’ll be fine. No app will do any data transfer/use Internet this way (as long as Wi-Fi is also turned off). can you take out the iPhone's sim card and use wifi outside of america? Is it possible to put a iPad data sim card in an iPhone 5s? hoow can I make and receive calls With USA and Canada by using a PBX account, Acrobits softphone, and Google chat? Can I efficiently use the iPhone with a prepaid Sim card?